Fantastic detectives come in many forms, from dogs to elves to eggs. (Yes, eggs.) And fantastic detective stories come in all mystery subgenres, from cozy to hard-boiled. (Remember. Eggs.) All of these forms and subgenres combine to create one of the most delightful additions to the Fiction River anthology series. 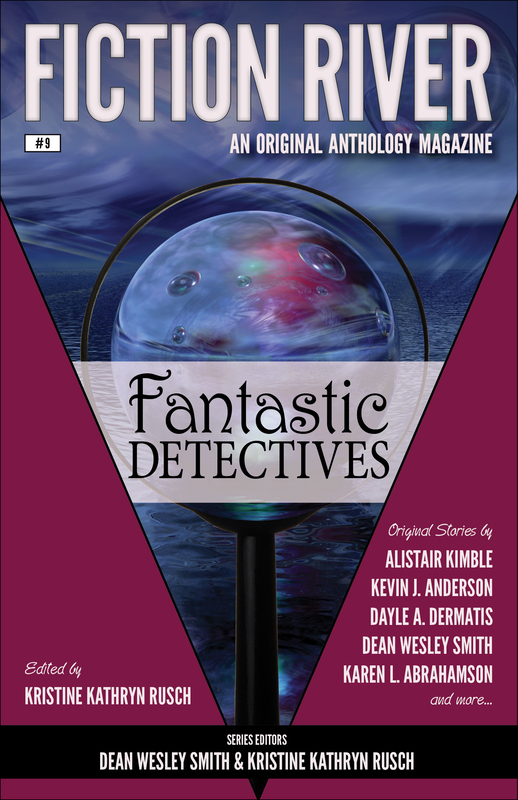 With stories featuring New York Times bestseller Kevin J. Anderson’s popular zombie detective Dan Shamble and USA Today bestseller Dean Wesley Smith’s most beloved character, Poker Boy, Fantastic Detectives provides Fiction River’s most creative volume yet!